Known for his versatility and charisma, Lee Teng has endeared himself to become a household name in Asia as an award-winning effectively bilingual host and personality. He has ventured to Taiwan and China periodically to make his mark in their entertainment industries, and has participated in many highly-rated shows and commercial movies there. Not one to rest on his accolades, Lee Teng is also a successful entrepreneur, and is the undisputed icon of streetwear fashion, and has been appointed as an ambassador of Hardy Hardy Singapore since 2016. His keen sense of fashion and business has led to successful collaborations with Taiwanese stars like Jay Chou and Show Luo. In 2017, Lee Teng launched his very first record single, a love duet titled Fall in Love (小伴情歌) to much fanfare. 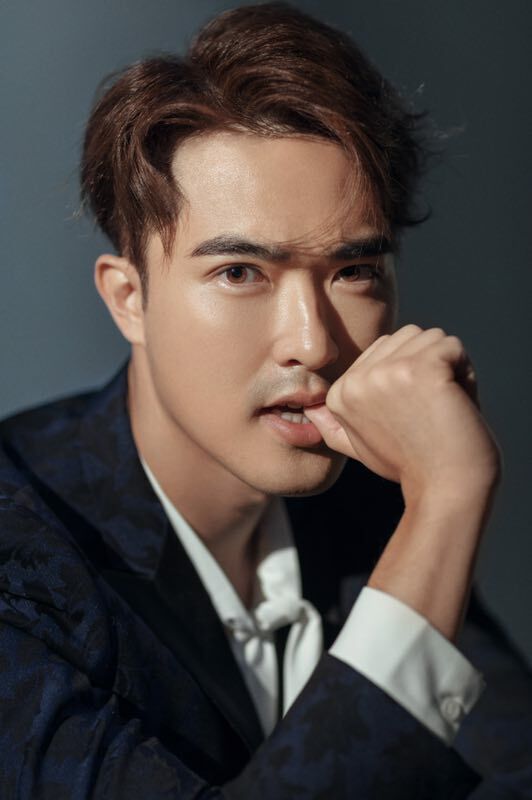 Lee Teng has been consistently voted Top 10 Most Popular Male Artiste and has beat other veteran hosts to win Best Programme Host twice at the Star Awards, Singapore's most prestigious entertainment award ceremony. In 2017, Lee Teng was highly commended at the Asian Television Awards, the most significant event that recognises the best in the Asian TV Industry, for the Best Current Affairs Presenter category.